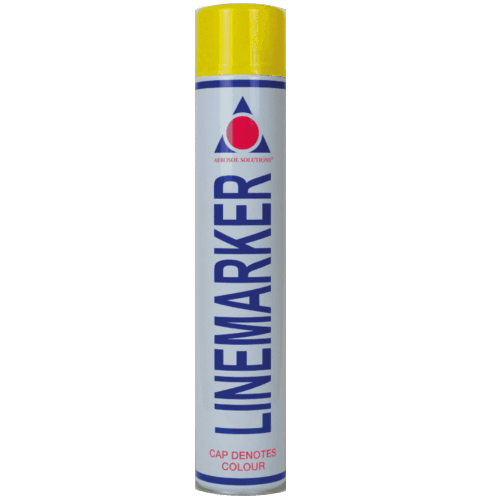 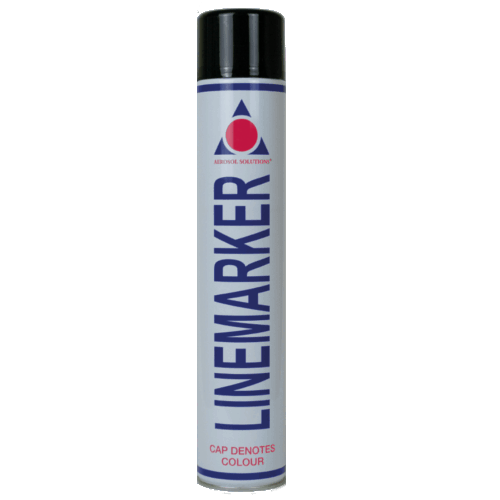 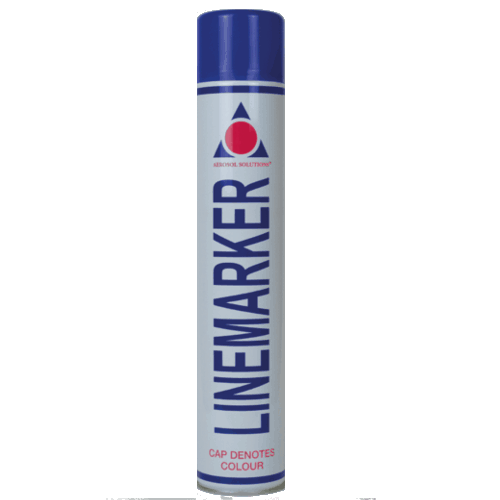 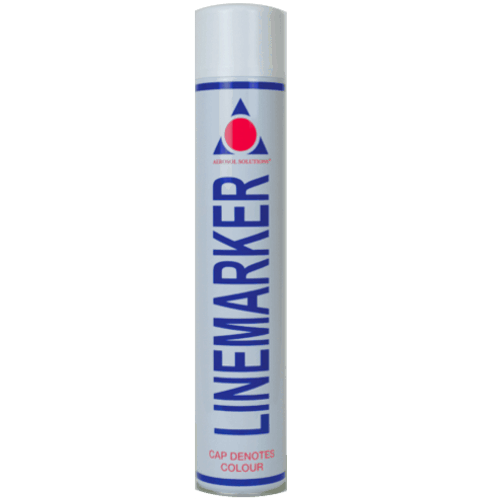 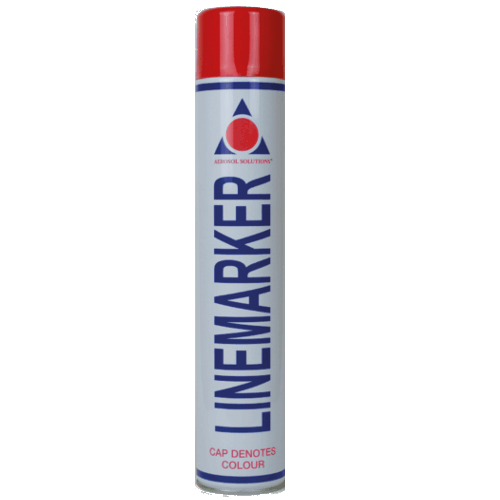 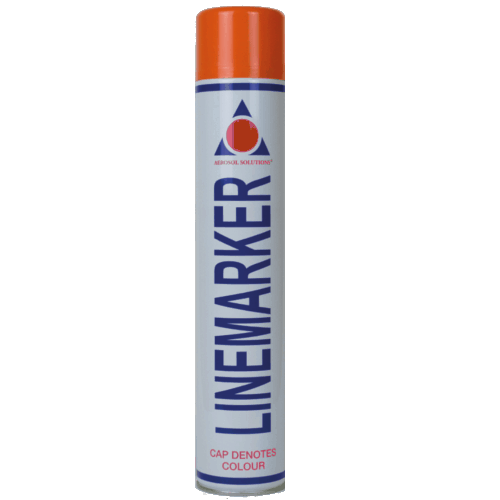 Aerosol Solutions - Line Marking Acrylic Marker Spray Paint 750ml - Playing fields, roads, car parks, warehouse, etc. Durable semi-permanent acrylic line marker paint. 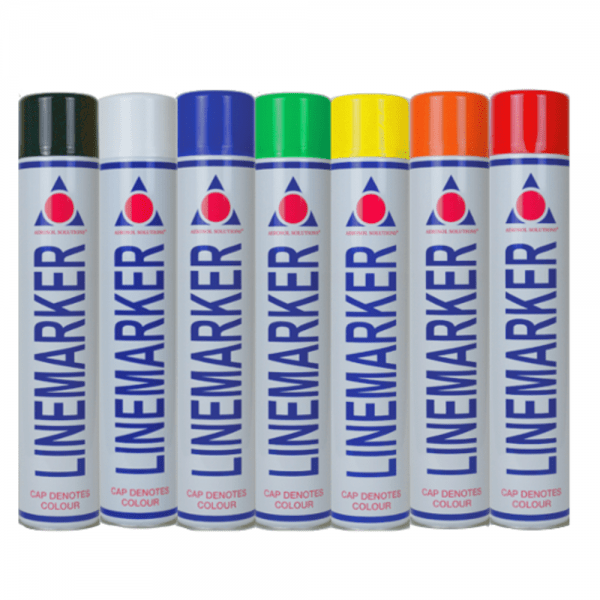 Specially formulated for stencil applicator or freehand marking. 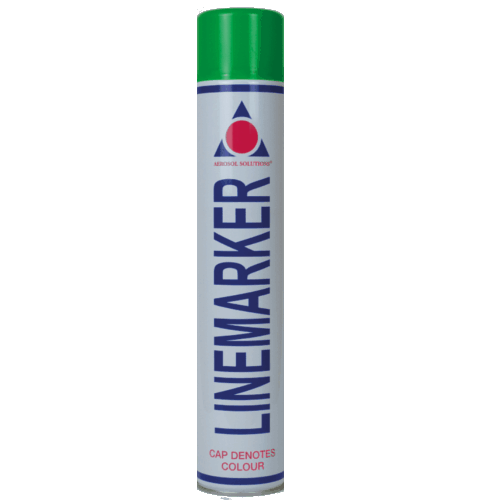 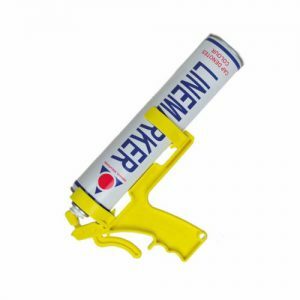 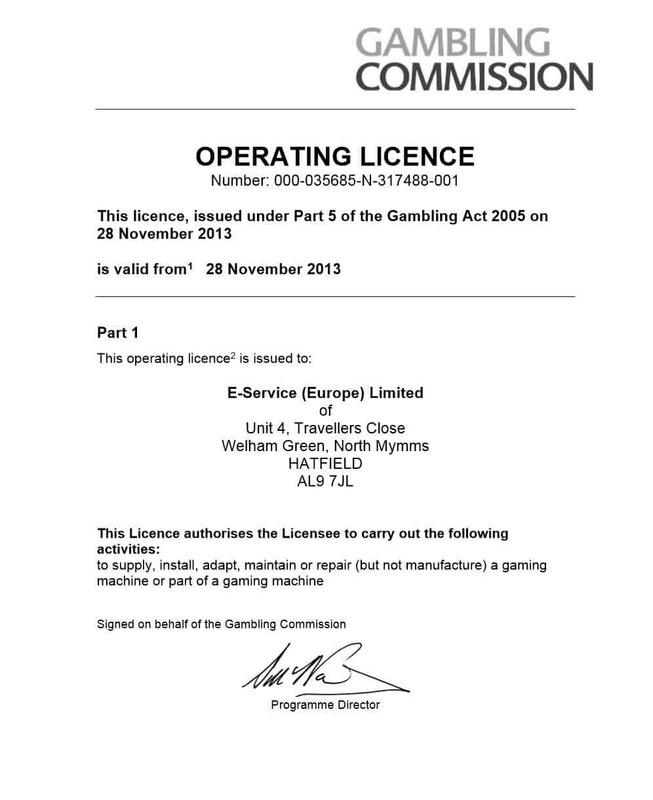 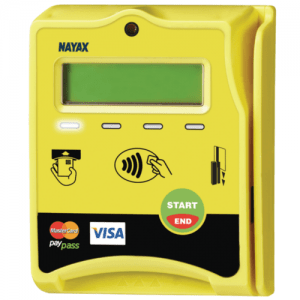 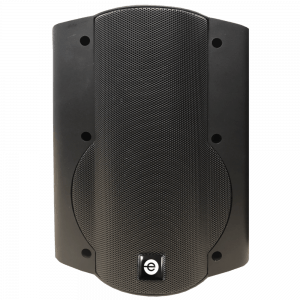 Suitable for use on: playing fields, roads and car parks, warehouse and golf courses.